The standards for Collierville Schools dress reflect “common sense” and a concern for each child’s comfort, safety, cleanliness, and sense of modesty. There is a strong relationship between neat, appropriate attire and a positive learning environment. 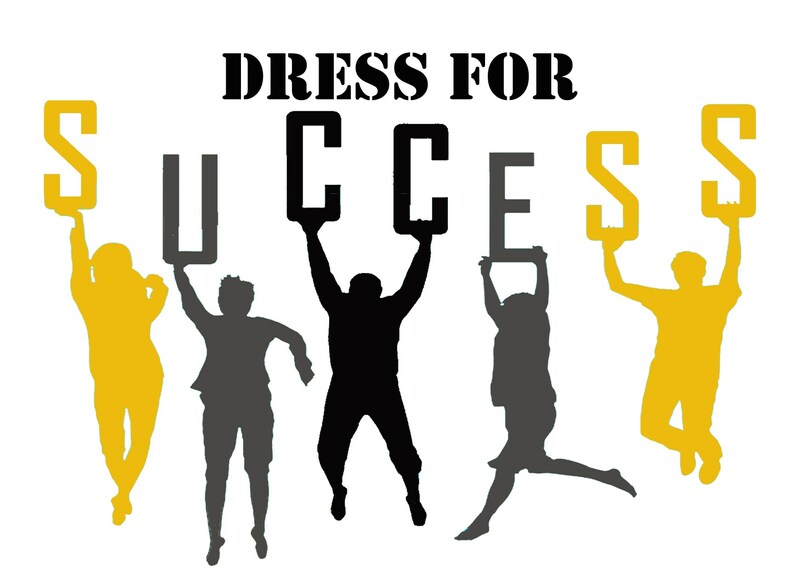 Apparel and appearance, which tends to draw attention to an individual rather than to a learning situation, must be avoided. 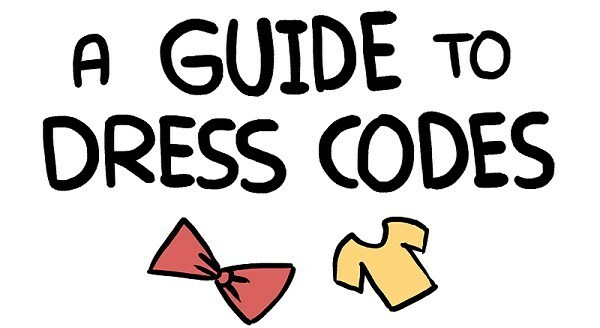 To that end, Collierville Schools establishes a basic dress code to ensure appropriate and modest dress. 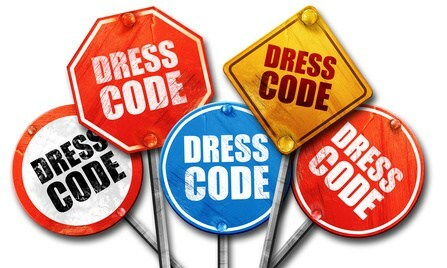 The following exceptions for student dress have been established to promote a safe and optimum learning environment. Apparel or appearance, which tends to draw attention to an individual rather than to a learning situation, must be avoided. In matters of opinion, the judgment of the principal/designee shall prevail. Pants must be worn at the waist and be appropriately sized and at a safe length. must cover the waist of pants, shorts, or skirts with no midriff visible. Low cut blouses, shirts, or tops or extremely tight tops, tube tops, or any top that exposes cleavage are prohibited. Shirts, blouses, and tops must be no longer than wrist-length. Head apparel (such as hoods, hats, etc. ), except for religious or medical reasons, must not be worn inside the school building. Footwear is required and must be safe and appropriate for indoor or outdoor physical activity. Such as alcohol, tobacco, and illegal drugs. Skirts, dresses, and shorts must be no more than 4 inches above the knee. Sleepwear, pajamas, and/or blankets cannot be worn in school. (6) facial jewelry (including tongue piercing). 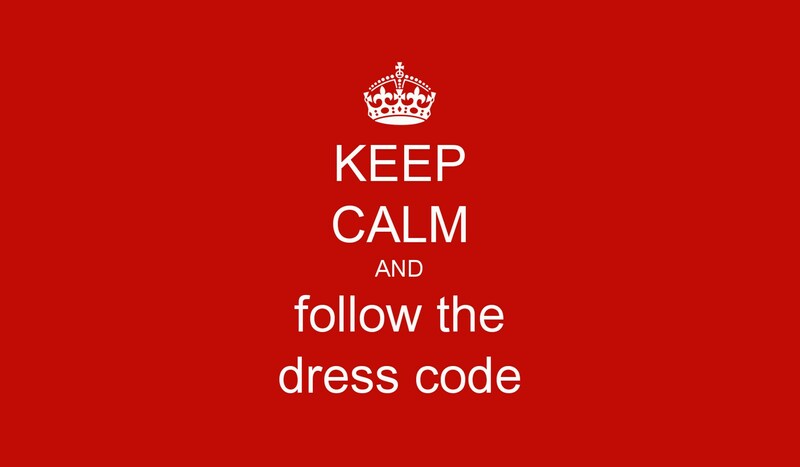 The administration reserves the right to determine whether the student’s attire is within the limits of decency, modesty, and safety. The principal may allow exceptions in special circumstances or occasions such as holidays or special performances and may further prescribe dress in certain classes such as physical education, vocational classes, and science labs. Correct the violation or spend the remainder of the day in in-school suspension (ISS). school suspension as described in the district wide discipline policy. This policy does not preclude individual schools from piloting alternative dress policies or standards with permission from the Superintendent and the Board of Education after extensive consultation with parents, teachers, and students. 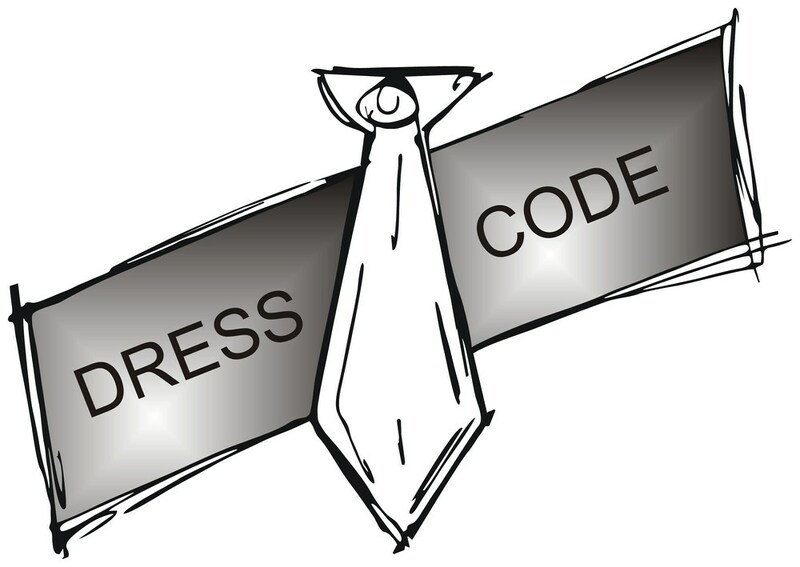 Any deviation from the system-wide policy must be submitted in writing to the Superintendent/Designee for review and recommendation to the Board of Education following Collierville Schools Policies and Procedures for Voluntary School Standardized Dress Guidelines.